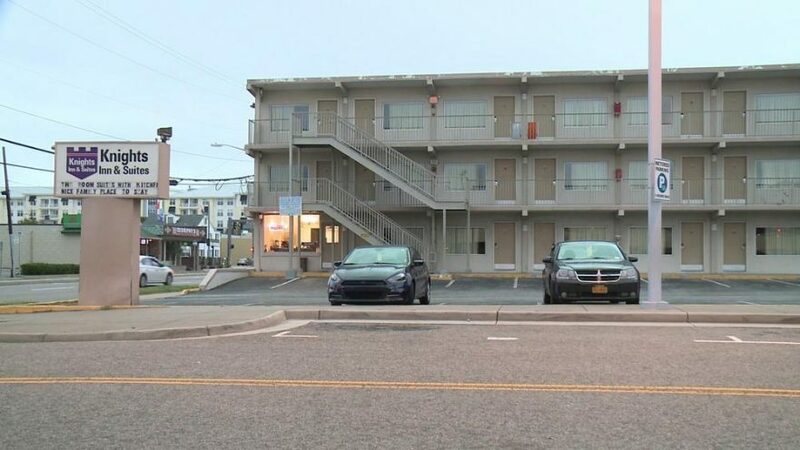 VIRGINIA BEACH, Va. – Police are investigating after a family discovered a hidden camera in their room while on vacation to the Oceanfront. Police responded to a call at the Knights Inn and Suites on May 27. Now more than three months later, the family still has questions about what exactly was in their room. “You never in a million years think something would happen like that, but it did,” Angela Wallace told Pittsburgh TV station WPXI. Wallace fears the camera was recording her 11-year old daughter. She says she found the camera in the bathroom. The detective in the case is waiting for a forensic examination of the device, which could take months, according to department spokesperson Linda Kuehn. Police say when they first looked at the device they could not tell if the family was actually recorded and that forensic results will need to be reviewed in order to tell. An employee at Knights Inn was not familiar with the incident, he said. He directed us to the owner, but the owner hasn’t called a reporter back.